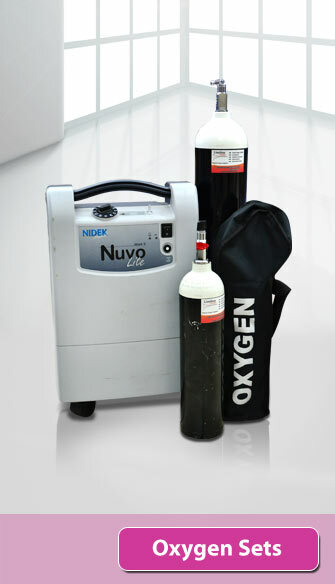 We supply all medical oxygen needs, including oxygen concentrators, oxygen cylinders, masks, oxygen humidifiers, Oxygen Portable Concentrators etc. 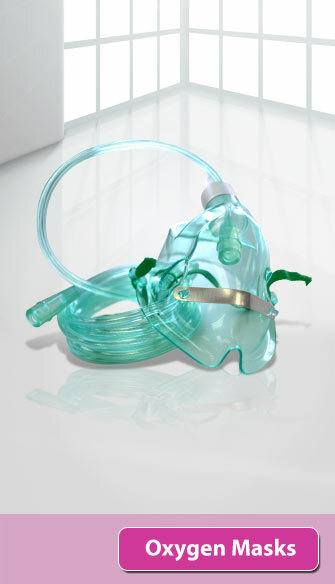 We also hire out all the above mentioned equipment at the best prices in the industry. 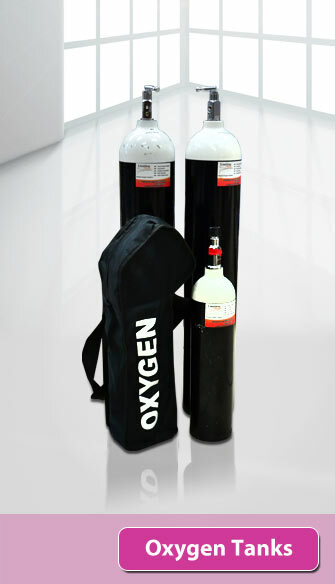 Please contact us to buy or hire any of our oxygen equipment. Click on the downloads/links below to get additional information on hiring prices and price catalogues.